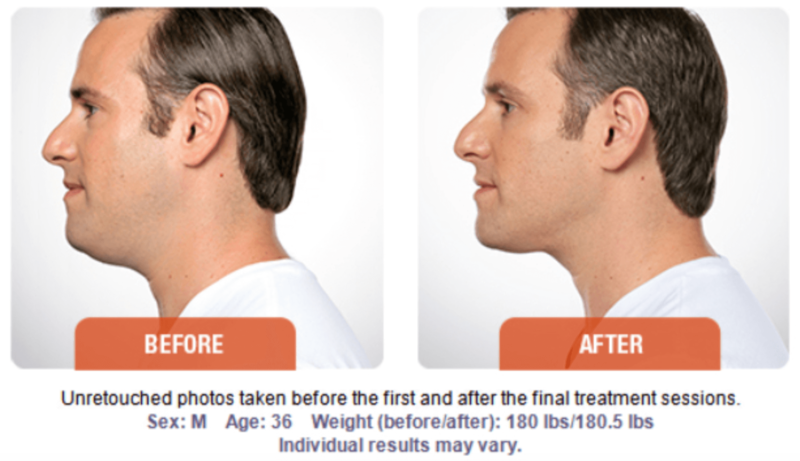 Kybella is a revolutionary injectable treatment by Allergan that is specifically formulated to reduce excess fat in the submental area (where the upper neck meets the chin) to reduce the appearance of an unsightly "double chin." Kybella is approved by the Food and Drug Administration to help patients who have stubborn pockets of fat in their upper neck with nonsurgical neck liposuction. 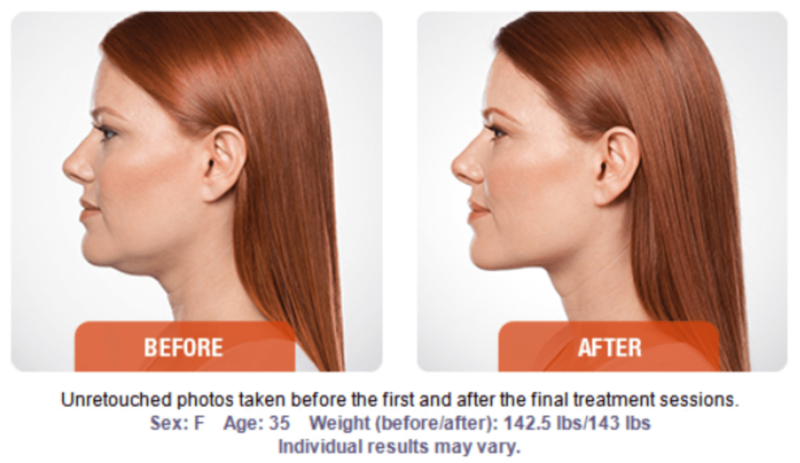 Baltimore patients are now able to receive Kybella treatments from board-certified plastic surgeon, Dr. Janet Woodyard. To give each patient their best results, Dr. Woodyard will perform a consultation to discuss the patient's concerns and goals before helping the patient determine if Kybella injections or surgical neck liposuction is best for their treatment plan.